My name is Bruno Pittelli. I am a young musician. 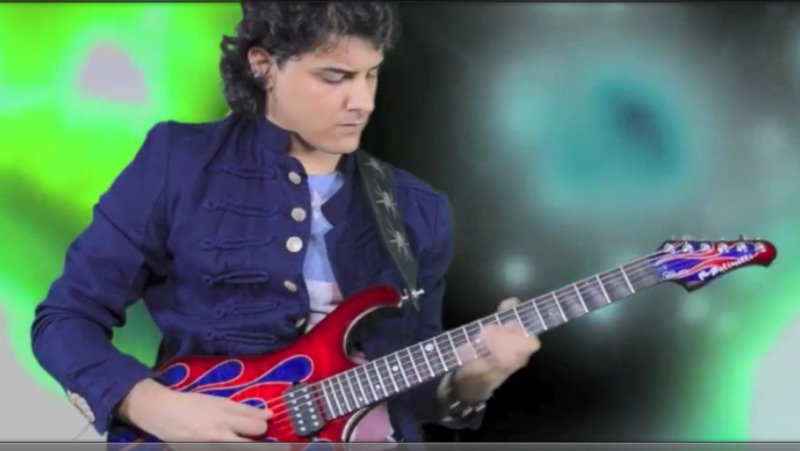 My passion is music and, especially, music composed with an electric guitar. A musical instrument that is really incredibly versatile and allows me to communicate the emotions I feel while I play.